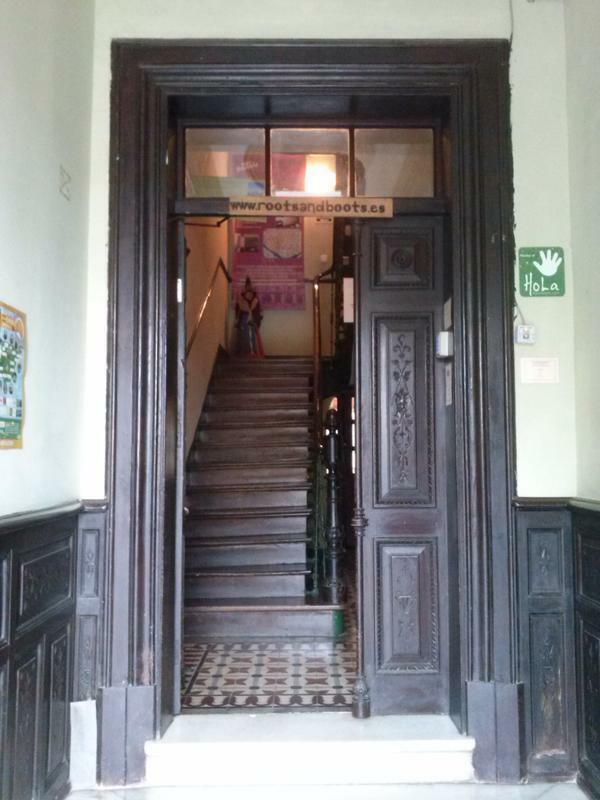 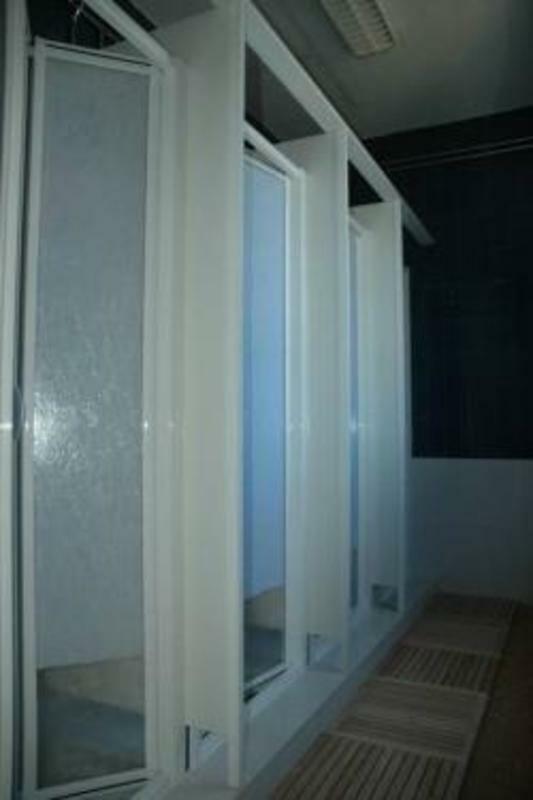 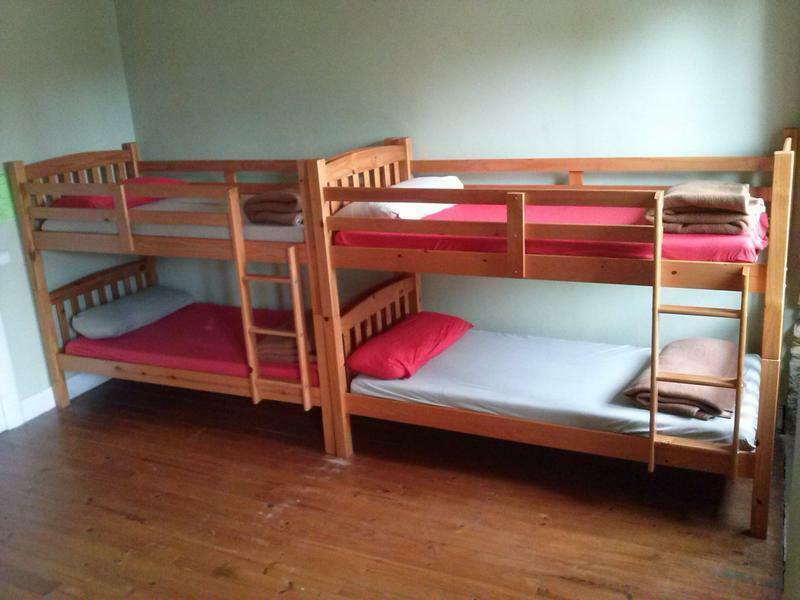 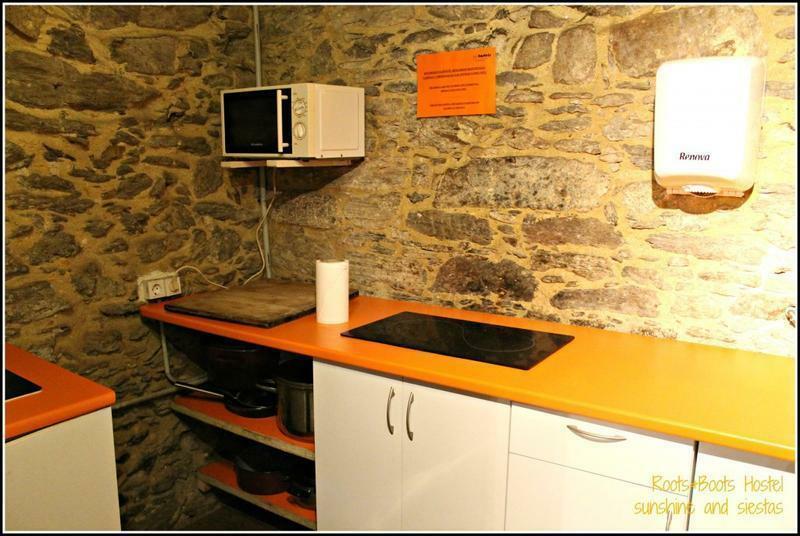 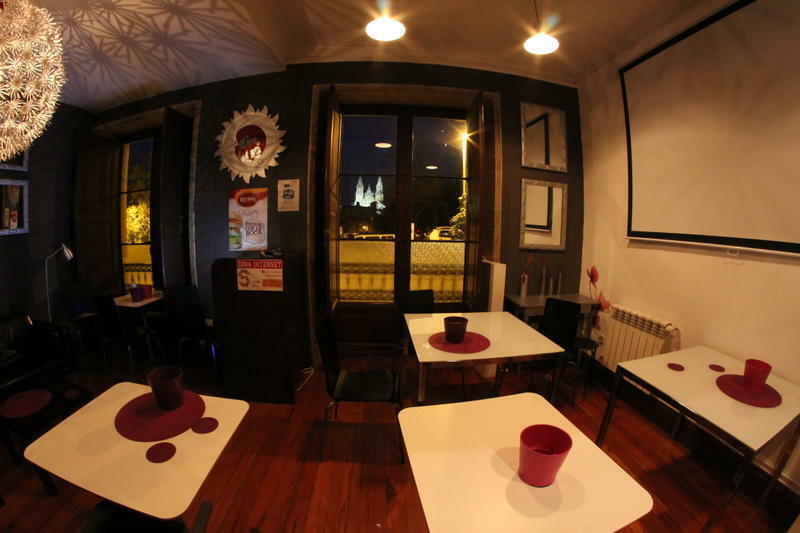 Roots and Boots Hostel is located in the old town of Santiago de Compostela , 350 meters from the cathedral. 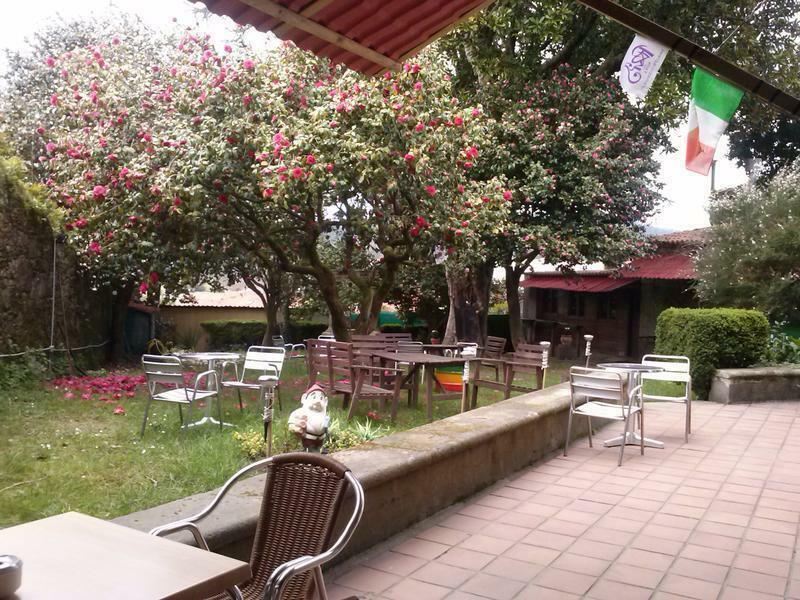 You can have a 4-storey manor house of the nineteenth century completely renovated design coffee - bar (breakfast, lunch , drinks ) and a garden of 600 m2 with trees a hundred years old. 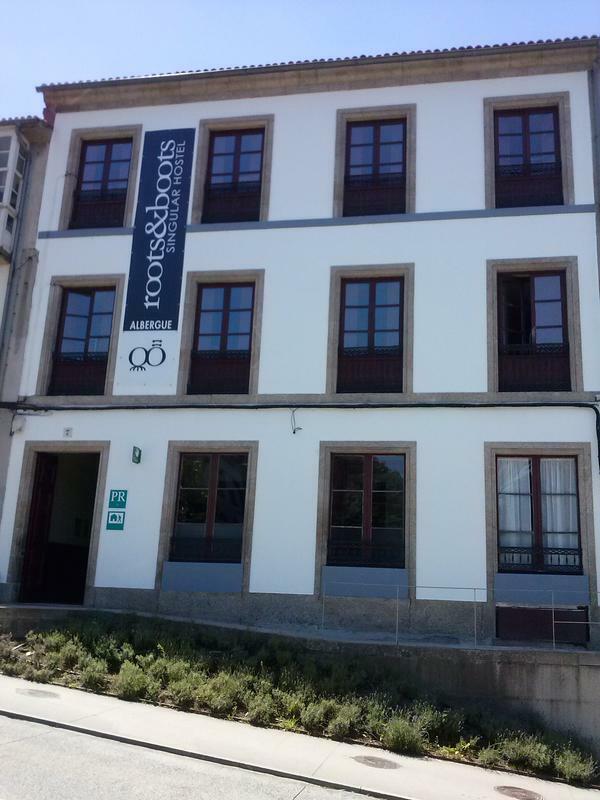 Rua Campo do Cruceiro do Gaio 7, if you are in the Obradoiro square with the cathedral behind you, you only have to take the street in front of you in your right hand and go street ahead (calle Huertas) then you arrive to a road cross, take the street in front of you (Poza de Bar) and the firt street in your left hand is our street (Rua Campo do Cruceiro do Gaio) in the middle of this street in your right hand is the number 7 and there we are waiting for you!!!. 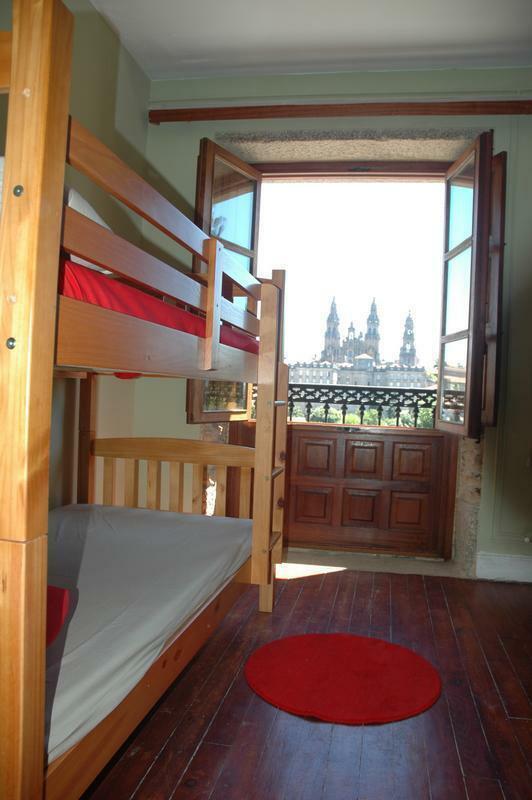 Singular Hostel a different hostel overlooking the catedral. 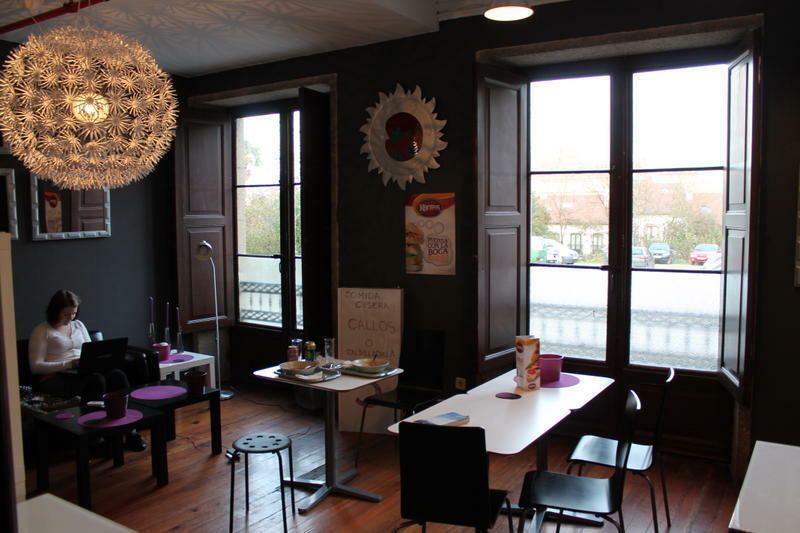 The hostel is in the very center of Santiago de Compostela and just 5 minuts by walk from the cathedral. 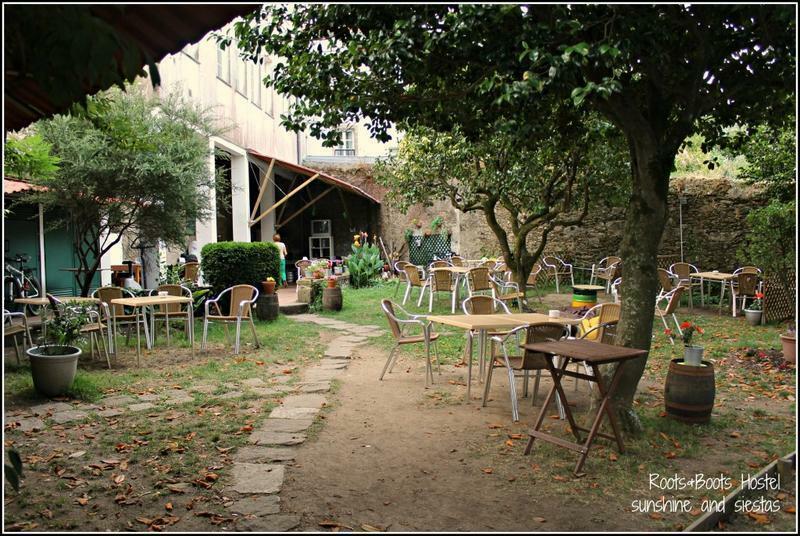 We will make you live Compostela in every way.